Ways with Washi....waste not want not. Who doesn't love washi tape? If you don't know what it is, you are missing out and if you do know what it is, you love it right? 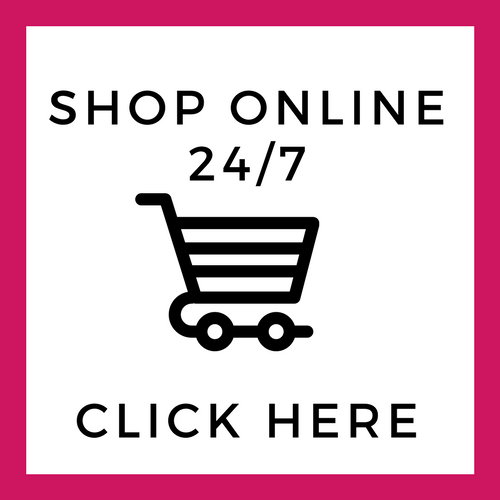 Well here is a little trick to get some great results! I started with a piece of card that I'd mounted to another (wonky!!) and then stamped on it and messed that up too....hence it was in my scraps file. 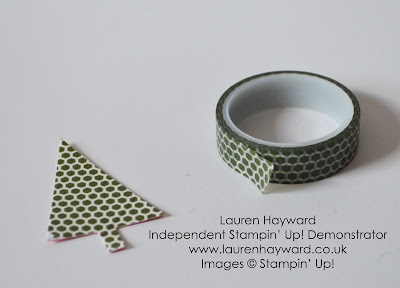 I covered part of it in washi tape (covering the stamped image, you couldn't see through but some darker images you might be able to) then simply used a punch to create a unique embellishment to put on a Christmas card or tag. 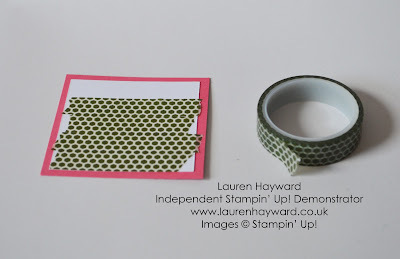 I used the 2014-2016 in colour washi tape from Stampin' Up! and the Tree punch.